NexXxos V.2 radiators will take you to the next level! 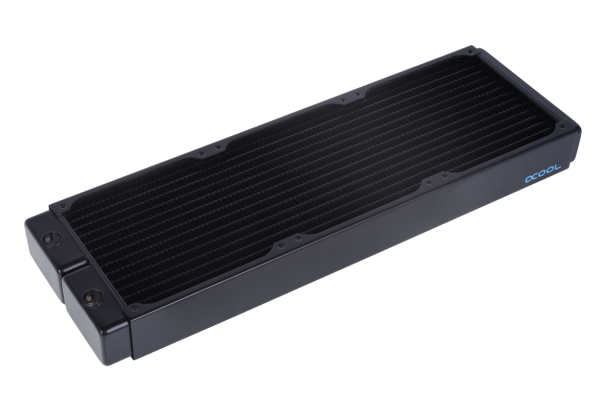 Increase the performance of your system with the new Alphacool NexXxos V.2 radiators. in any position, the possibilities are unlimited. unique, patented design allows you to stay flexible with your Alphacool NexXxos V.2 Radiator. Alphacool NexXxos radiators offer you the highest thermal conductivity for the best performance. Rely on the No. 1 in materials. size is perfect for your system and always choose the best quality.